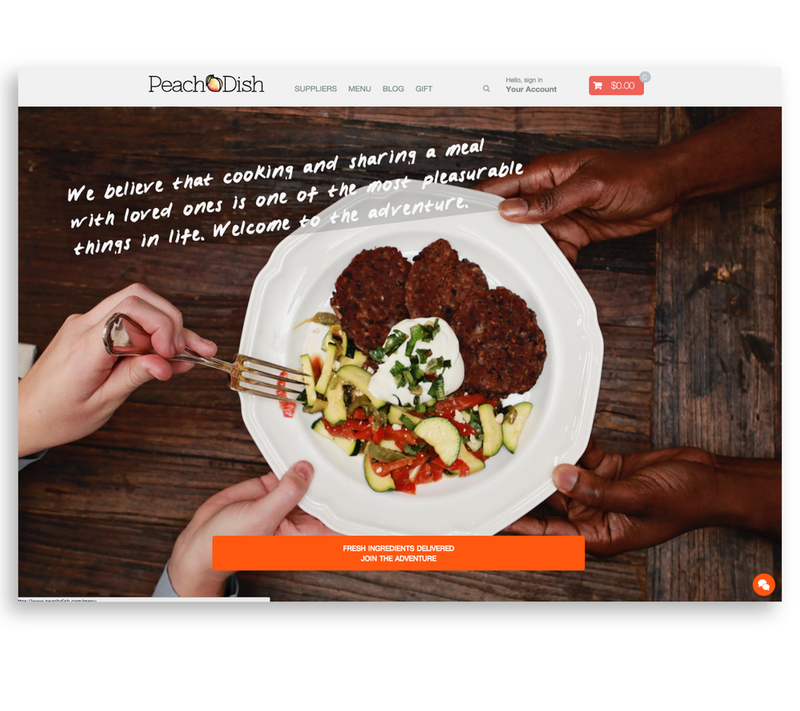 PeachDish, an Atlanta-based start-up, is a meal-kit subscription service that makes it easy for home cooks to reconnect with their kitchens. 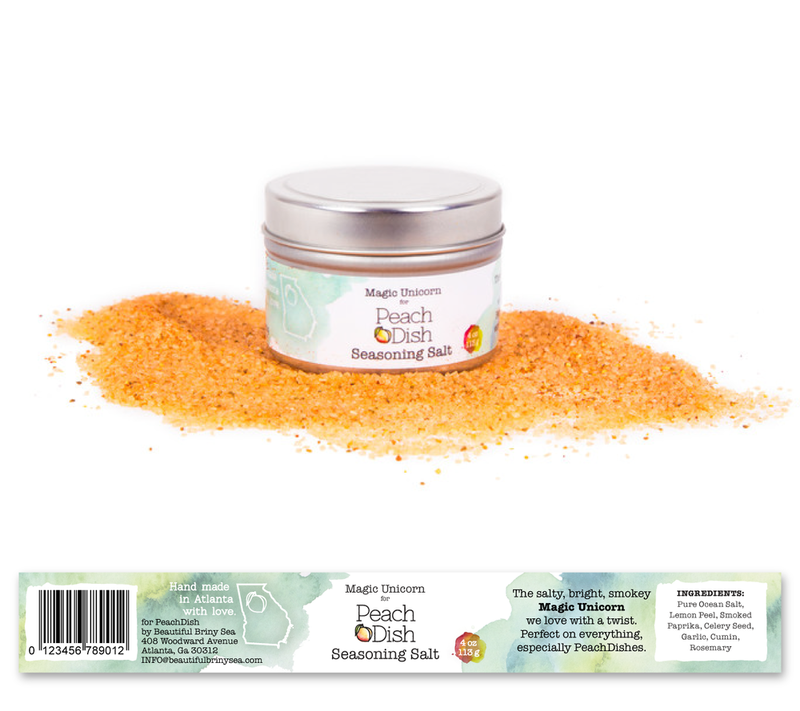 Founded in 2013, PeachDish ships direct to your door the best the south has to offer: fresh, healthy, delicious ingredients pre-portioned to make assembling a unique, gourmet recipe fun and easy. Members receive a box of fresh ingredients and a recipe they need to make a perfectly-paired meal for two every week. Since its founding in 2013, PeachDish has had 2 previous logos. I was hired by PeachDish to help in a rebranding effort that ensured that the brand equity gained so far was not only not lost but leveraged in a logo refresh. The new logo went on to inform an overall expansion of the visual brand that included print collateral, brand guidelines, product labels, as well as web and social media.